Friends launches the Watershed Classroom! Spring, 2013, marks the beginning of an ambitious educational project which aims to see every student in Petaluma at every grade-level learning about the Petaluma Watershed. 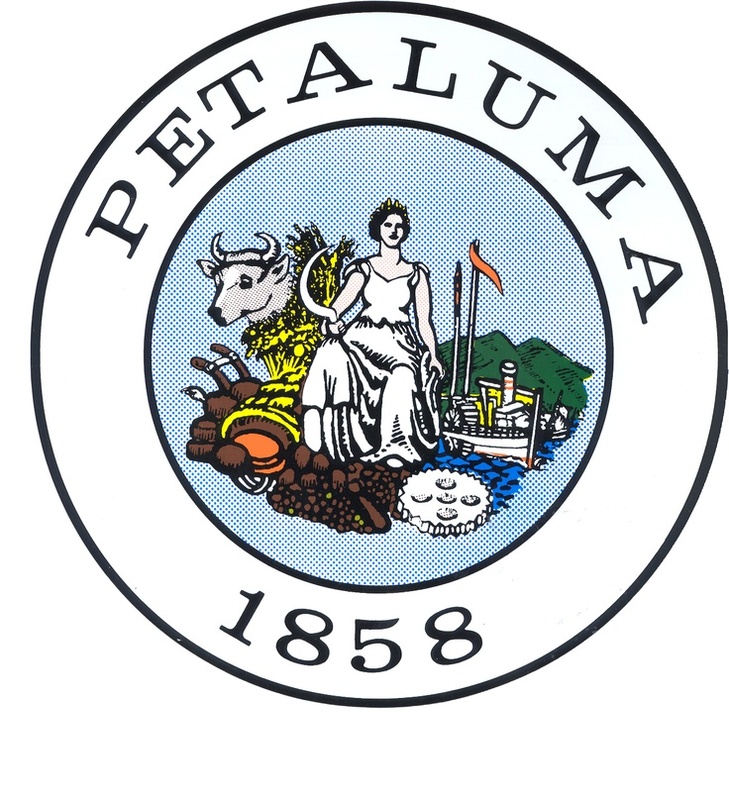 The goal envisions Petaluma’s kindergartners through high school seniors learning some aspect of science and social studies, English, and even math, through hands-on, project-based lessons that have been designed by their teachers with a focus on the River and the Watershed.